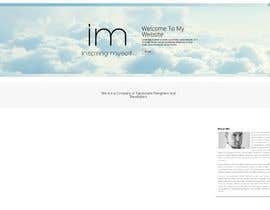 We want to create a wordpress website to our brand, named Inspiring Myself. 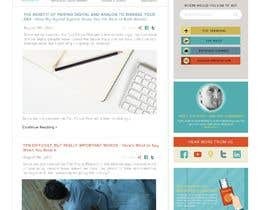 It would be a core website, where the visitors can find everything centralized - blog, podcasts, about section, and can also subscribe to our list when they download our actual free offer. We use Infusionsoft so we want to use the webform of this software for subscribing. 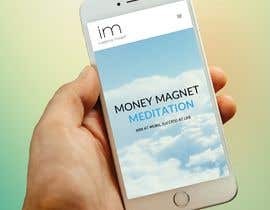 We work with positive affirmations (ebooks), guided meditations (audio), mostly about self-management, abundance mindset, positive thinking topics. The author's name is Matyas Zaborszky (image attached). 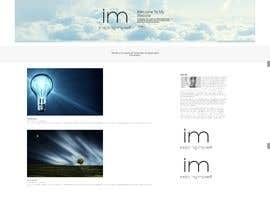 At the moment, we use a sky with clouds design, and we have come up with the idea to design this website using kind of an "airport metaphor", where we call the podcast menu "Podcast-lounge", the start here menu as "Departure", About me as "The Pilot", Home as "Terminal" etc. Our message is: with using our method you can reach your destination. Blog on the main page, but on the top visitors can click to podcast, about me, start here, etc. sections. Also we have social media channels - Youtube, Facebook, Instagram - so people should reach them from the website. Hi, only design in PSD format, no coding??? && only HOME page?? plz clear us. Thanks. No, I want a working wordpress site with structure and a main design, and later we will fill it with content. 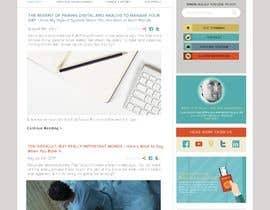 hi the site for michael hyatt site has changed. it looks like when i first checked they were promoting something thats why of the landing page. So now the site went back to normal. 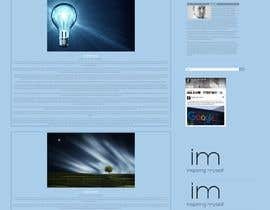 Do you want it the normal way or are you still looking for that landing page look. let me know. thanks man. 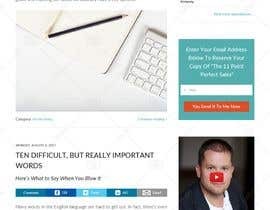 Just clarifying, so you want a landing page for the front index of the site and on bottom of the page you want your navigation like the website Michael hyatt? Also on mikes site he has a link to a call to action for viewers to send their email, you want right? Yes, but technically we will integrate the call-to-action web form later. Our developer will do that part. 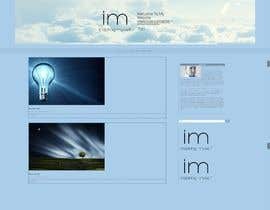 Now we only need the structure and design of the website. And yes, the main page should contain the blog like on Hyatt's web page. Thanks. gravitygraphics7 is right the price is very low for the things you want, $90 your talking a couple of hours of work. Well, then what do you think what will be the correct price for this project? 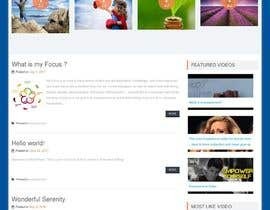 Now we only need the structure and design of the website, we will fill it with content, web forms, etc. later. Hi, good to hear that. Do you have any questions?